Regular Maintenance, including brake repair, on sport utility vehicles is not the same as maintenance on sedans and sport cars. 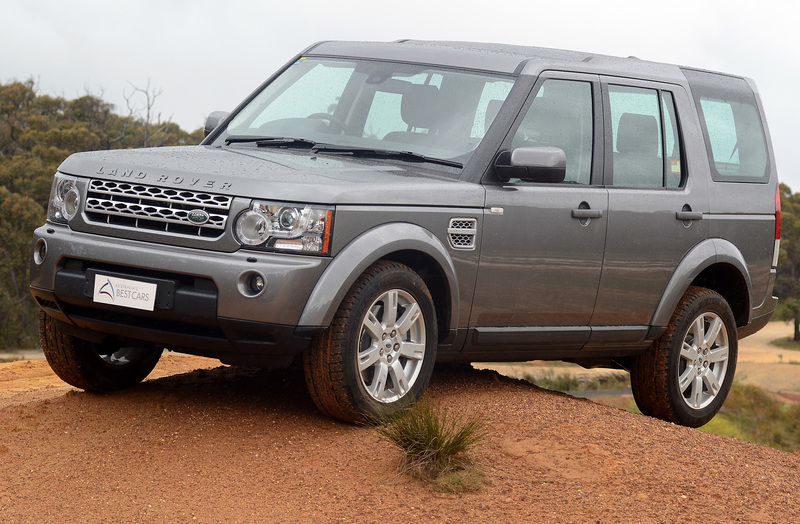 High-end sport utility vehicle brands like Land Rover require special tools and expert knowledge to perform brake replacement service. Whether you need Land Rover brake repair to keep up with its factory scheduled maintenance or you’re having some brake issues and need specific factory OEM brake parts fixed, it is very important to the safety of you and your vehicle to have a brake repair expert perform the work. As the second oldest four-wheel-drive car brand in the world, Land Rover has set the standard in sport utility handling, off-road capabilities, and luxury. Currently Land Rover is producing five different models under their brand: Range Rover, Range Rover Sport, Range Rover Evoque, LR4, and LR2. On all of these vehicles, Land Rover does not provide free maintenance under their 4 year/50,000 mile warranty like other luxury brand vehicles do. Therefore, a Land Rover brake replacement will come out of your pocket, and if you take it to the dealership it will not be cheap. With Stop on a Dime brake repair in Dallas and surrounding areas, you can have the professional Land Rover brake repair service performed without the hassle or potentially overpriced cost of taking it to the dealership. Our ASE certified Land Rover brake service technicians will provide brake replacement and repair at your location in the Dallas area including Frisco, Richardson, University Park, Mesquite, Lakewood, The Colony, and everywhere in-between. With Stop on a Dime mobile brake service for Land Rover, you won’t have to schedule an appointment at a dealership that will take the whole day or try to push unnecessary car repairs at you, or sit and wait at some brake shop or national chain that probably doesn’t have the right tools or expert knowledge to complete the service. Instead, your Dallas Land Rover brake replacement service will come to you while you’re at work in Addison, at home in Frisco, or at a meeting in uptown; wherever you are, we will bring professional brake service to you. Maintain your Land Rover’s refinement, performance, stability, pedal feel, and parking ability with professional brake repair by experts that know your vehicle. Contact Stop on a Dime today at 972.965.6827 or complete our contact form; we have the parts, tools, and expertise you need for your Land Rover brake repair and we will bring it to you.